1.91 acre wooded lot overlooking Cherokee Lake. 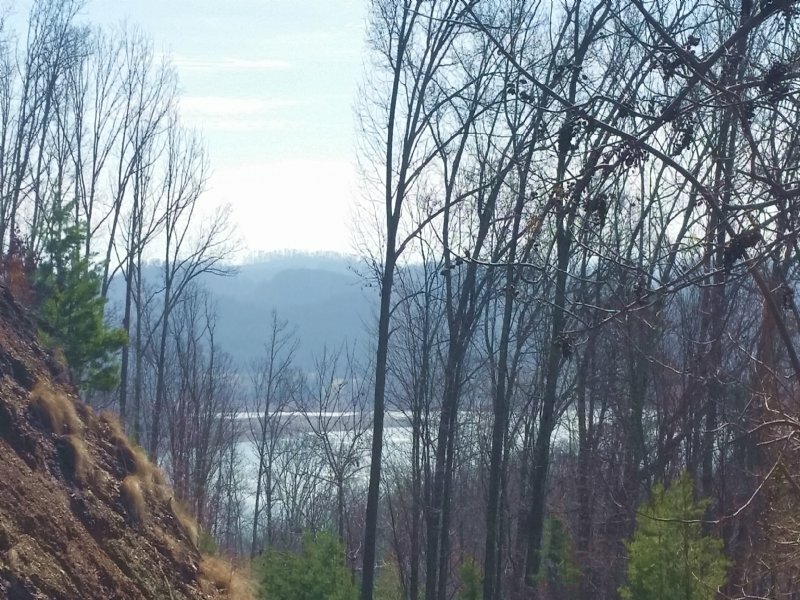 This moderately rolling lot is located on Pinnacle Pointe and offers spectacular views of Cherokee Lake, the surrounding mountains and the rest of the Legacy Bay community. Legacy Bay is a gated subdivision offering residents a marina, lake access, clubhouse, tennis courts, swimming pool, and picnic pavilion. Architecturally restricted. Home owner association fees of per year. Motivated seller says bring offers!